Vettel: A very important win for the team and the tifosi. 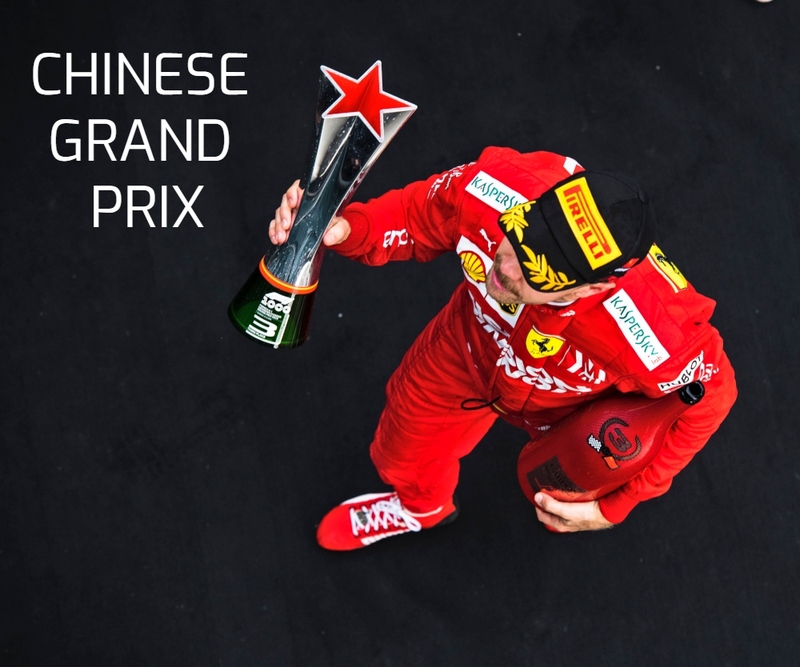 Race: 1st | Championship Standings: 1st, 121 points Sebastian Vettel: ”This win is very important for our tifosi and for our team, today is a special day. 40 years ago Gilles won here, then 14 years ago it was Michael and I was thinking of that today. 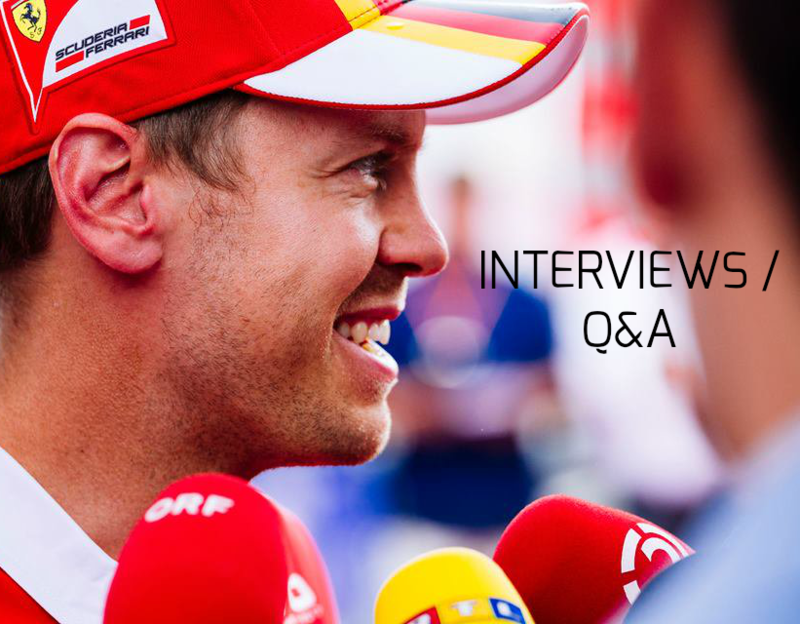 At the start I tried to build up a… Continue reading Vettel: A very important win for the team and the tifosi. Vettel: This pole means a lot to us. Career Pole Position Number 54 | 2018 Canadian Grand Prix Sebastian Vettel: “Pole position is always important and for Scuderia Ferrari this track and this country means a lot, as this is the place where Gilles Villeneuve came from. That’s why I am very happy to have qualified on pole. It’s a great result for all… Continue reading Vettel: This pole means a lot to us. Vettel: There is still work to do. FP1: P4, 1:13.574 (+ 0.272), 19 laps | FP2: P5, 1:12.985 (+ 0.787), 24 laps Sebastian Vettel: “We’re not far off, although I am not entirely happy yet and there’s still some work to do. In the end I didn’t do many laps today and I think we were running a bit late. 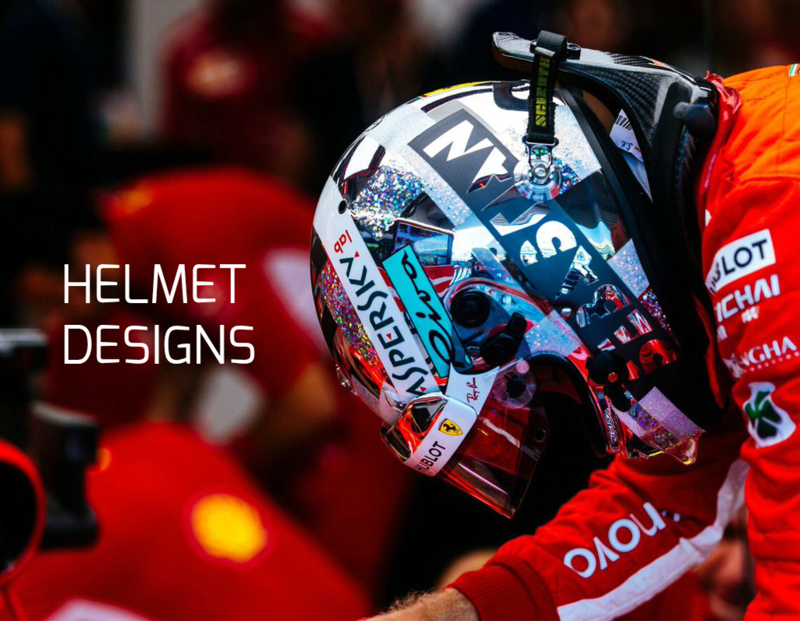 It is difficult to get to… Continue reading Vettel: There is still work to do. Vettel: There are a couple of tricky points, but I like this track. Sebastian Vettel Canadian Grand Prix Preview “Compared to last year, we have another car and the approach is, of course, also different. It is hard to make any prediction about this weekend. A lot can depend on what the other teams can do here and on the weather as well, as it might be raining.… Continue reading Vettel: There are a couple of tricky points, but I like this track.